Talented young racer Luke Spalding will be farewelled by family and friends this Friday. The 18-year-old lost a four-year battle with cancer last Saturday morning, with his family by his side. Spalding began his motorsport career in karting ranks before progressing into Formula Vee, Australian Formula 3 and most recently the V8 Utes Racing Series. He will be remembered amongst the motorsport family for his determination and passion for the sport. The talented young racer leaves behind an important legacy with the establishment of the gofundme campaign “iPads for Oncology kids at Xmas”. Luke’s inspiring campaign continues with the official #weflywith23 sticker, all profits from the sale contributing to his foundation. For more information about this campaign, or how to contribute to the fund go to www.formula3.com.au/weflywith23. 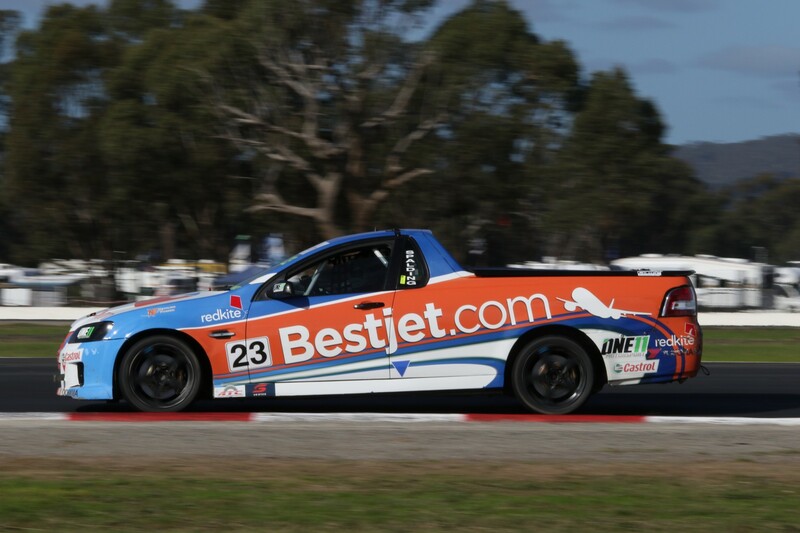 Supercars V8 Utes Series Manager Tony Bowker expressed his condolences. 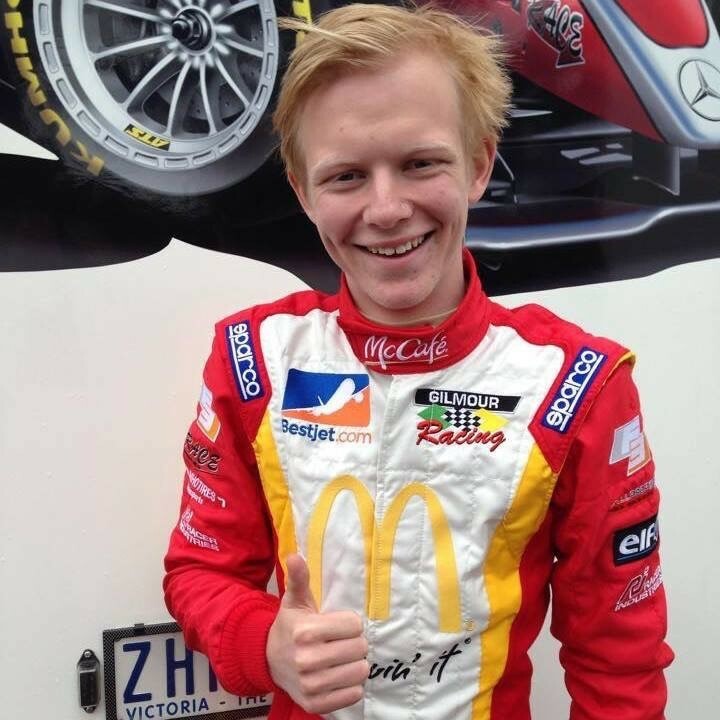 “To lose someone so young is very sad and all of us here at Supercars extend our condolences to the Spalding family and their friends in this difficult time,” he said. The Spalding family will hold a service to celebrate his life this Friday, September 23 at 11am at the Cleveland Baptist Church auditorium, 240 Bloomfield St, Cleveland. Members of the public are encouraged to attend, wearing their favourite team’s race gear.